Information Technology - How Does the Technology Work? 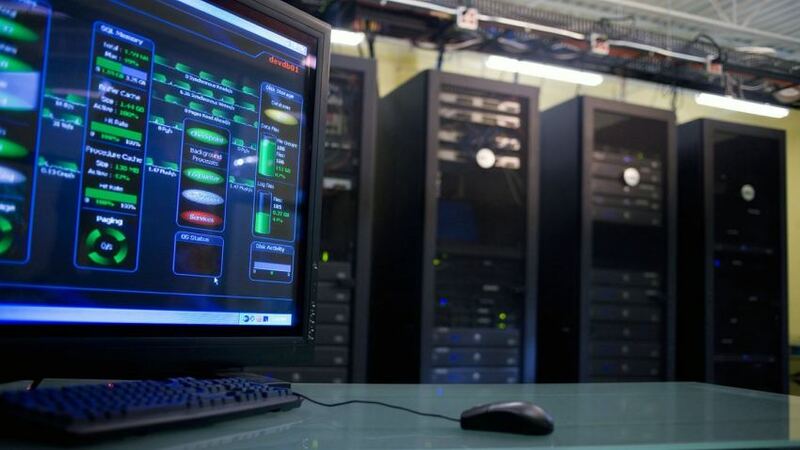 Information Technology is the practical application of technology, including areas such as information security, network architecture, database administration, systems administration and computer support. However, some of these jobs require advanced computer science and programming knowledge, so graduates must enroll in specialized programs or take elective courses. For example, information security requires knowledge of discrete math and algorithms, and database administration requires knowledge of programming. IT degrees usually cover far more topics than Computer Science degrees, which could limit exposure to in-depth programming fundamentals.